Pasta. Paleo. They don’t mix right? I know pasta was one of the more difficult foods to give up when I started eating low carb. Thanks to reader request today we have what could be a great alternative thanks to some hard work done by Alisa at paleoinpdx. Keep the requests coming! 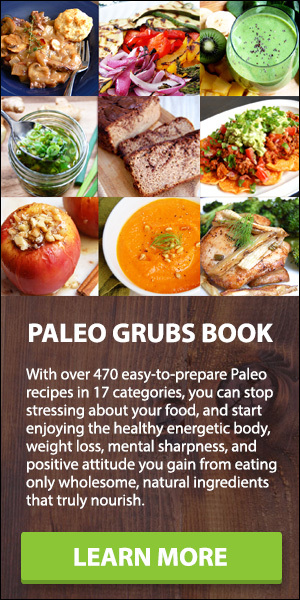 We welcome your submissions here and via the Is It Paleo mobile app. Spaghetti squash is a winter squash variety that is oblong in shape, with flesh ranging in color from pale yellow to orange. Like other winter squashes, its center contains many large seeds, which can be roasted and eaten, if desired. This squash is unique from its counterparts because of its ability to produce noodle-like strands. Simply cook the squash, and then scrape the flesh out with a fork to see the magic happen. It’s downright amazing to witness, especially for the first time. Aside from high water content, spaghetti squash contains potassium, calcium, sodium, vitamins A and C, phosphorus and magnesium. It supplies 10 grams of carbohydrates, one gram of protein and 0.4 grams of fat in a one-cup serving. 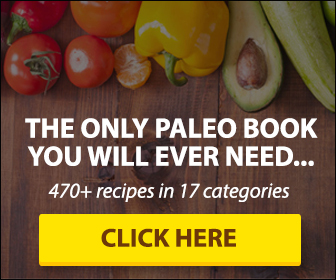 All signs point to yes – spaghetti squash is paleo. It’s a great alternative to grain-based pasta and allows an individual to have their meatballs and spaghetti too, minus the bellyache. It’s not as starchy as other winter squashes, which also makes it a nice low-carb option. Additionally, you’re able to make some of your old traditional favorites, but in a paleo manner (think chicken broccoli Alfredo, spaghetti Bolognese, pad Thai and more!). Spaghetti squash can generally be found year round, but is best in the fall/winter, when it’s in season. Based on my personal experience, it does not taste nearly as good or even look as good out of season. It does keep well though, so stock up when it is at its peak, and then store it at room temperature for up to a month.